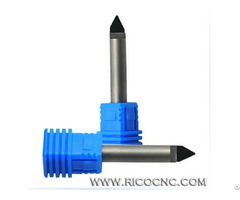 PCD diamond router bits as one of the greatest ways to reduce tooling costs in the right situation. 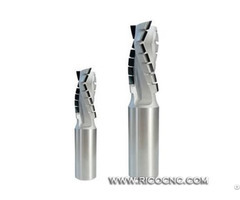 PCD tools are great for situations where the material being cut is consistent lacking metals or impurities that might chip the bit. 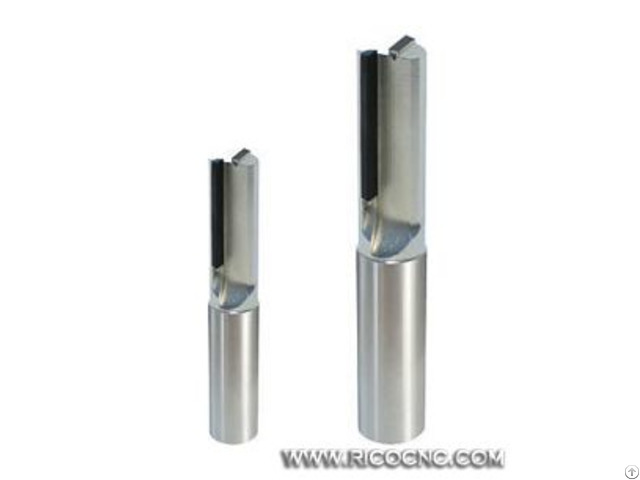 Polycrystalline diamond are engineered for long life in the most demanding conditions such as carbon fiber, composites, problem laminates and phenolics. 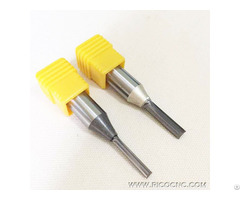 PCD tipped double flute straight plunge CNC router bits will groove and joint a wide variety of tough, abrasive materials including composites, particleboard, MDF (both raw or with melamine), veneer and hardwoods. Applicable Materials: For routing panels of raw and coated hardboard, MDF and multi-layer panels, etc.